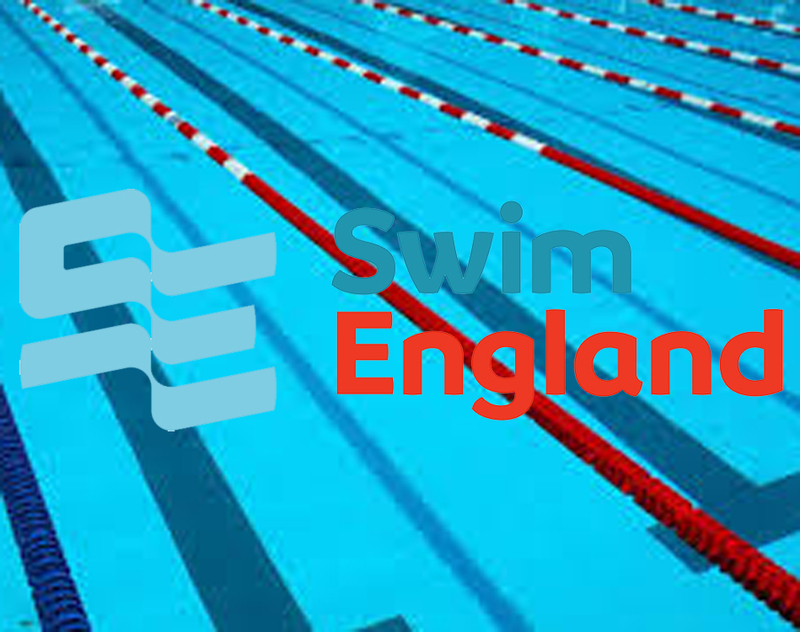 SWIMMERS from Plymouth Leander, Mount Kelly, Devonport Royal and Dartmoor Darts helped Devon claim third place at the Swim England National County Team Championships in Sheffield. Yorkshire retained their title with 497 points, with Devon just missing out on runners-up spot to Scotland by four points. Scotland scored 431 points, with Devon on 427. Mount Kelly and Plymouth Leander made up the bulk of the team. Sam Dailley, Athena Clayson, Katelyn Bergin, Harry Noble, Oliver Taverner, Jamie O’Connor, Alex Mason, Georgina Dennis, Emily Haimes, Max George and Bella Hodges were from Mount Kelly, while the Leander members of the squad were Aaron Nakamura-Drew, Oriana Noel, Finn Broekhoven, Isobel Bryant, Honey Osrin, James Hart, Samuel Ellis, Lucia Grant. Dartmoor Darts and Devonport Royal both had two swimmers each in the county team. Cameron Williams and Hollie Steer were from Dartmoor and Aiden Symons-Brown and Tia Crews from Devonport. Mount Kelly’s Dailley enjoyed a good day at Ponds Forge. He won the 16/17 year-old boys’ 100m freestyle in 51.44, helped Devon to first place in that age group’s 200m medley relay and also took third place in the 100m butterfly in 55.46 seconds. Harry Noble, Cameron Williams and Athena Clayson also won individual races. Noble took first place in the 16/17 boys’ 100m backstroke in 55.86 seconds, Williams won the 14/15 years’ 100m breaststroke in 1:04.31 and Clayson touched first in the 16/17 year-old girls’ 100m freestyle in 55.99. Clayson also came second in the 16/17 200m medley relay alongside Hollie Steer, Emily Haimes and Georgina Dennis. Honey Osrin took second in the 14/15 girls’ 100m backstroke in 1:02.15. There was also a second place for Katelyn Bergin in the 16/17 girls’ 100m backstroke in 1:00.99. Devonport’s Tia Crews and Leander’s Isobel Bryant featured in the 12/13 girls’ medley team that came third, while Oliver Taverner was part of the successful 16/17 boys’ medley relay, along with his Mount Kelly team-mate Dailley.